As a real estate agent, you likely work with any number of different types of clients. From first-time buyers, to renters to luxury homebuyers to empty-nesters looking to downsize, there is no shortage of client services you’ve likely had to provide. 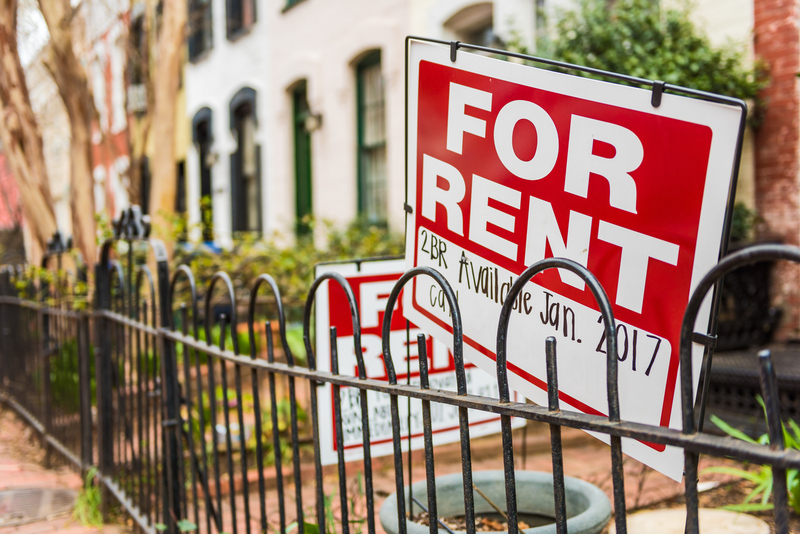 In our latest survey, we’re interested in learning more about agents’ experience working with short- and extended-term rentals, either directly or on behalf of your clients. 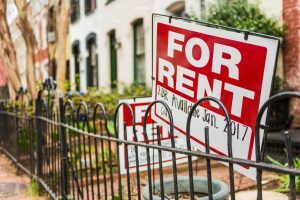 To that end, RISMedia has teamed up with HouseStay, an online marketplace for fully furnished monthly or quarterly rentals where landlords, real estate agents and property managers can source tenants (business and individual travelers) for their furnished inventory, to find out a little more about this topic. Please take a few minutes to complete this brief survey, and we’ll report back to you in the coming weeks on your responses.